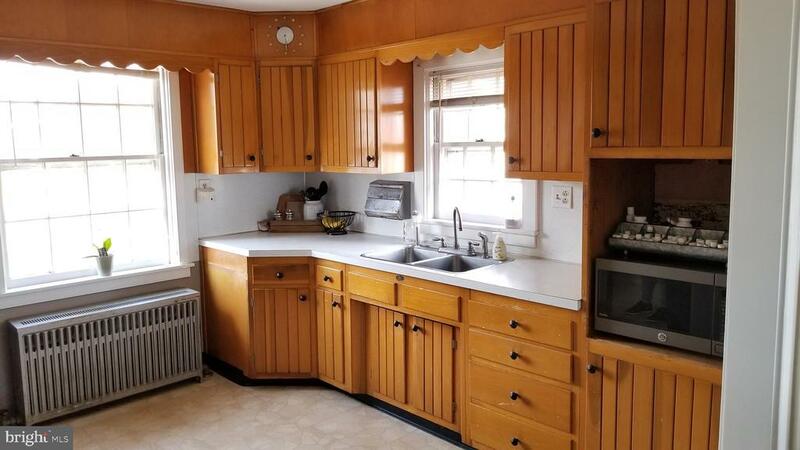 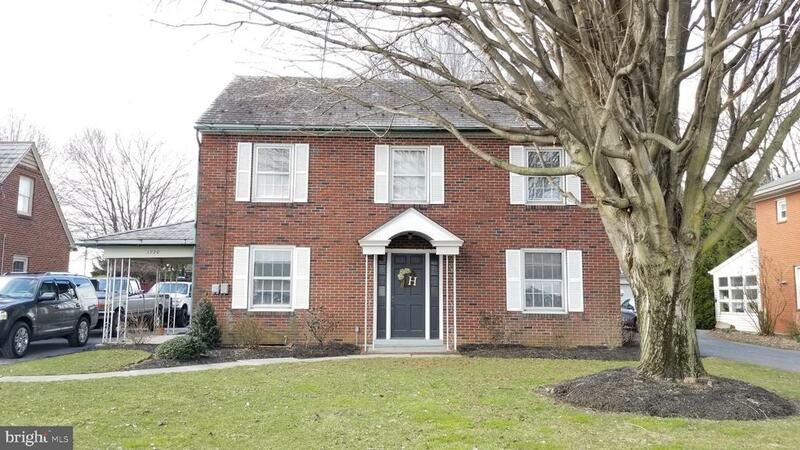 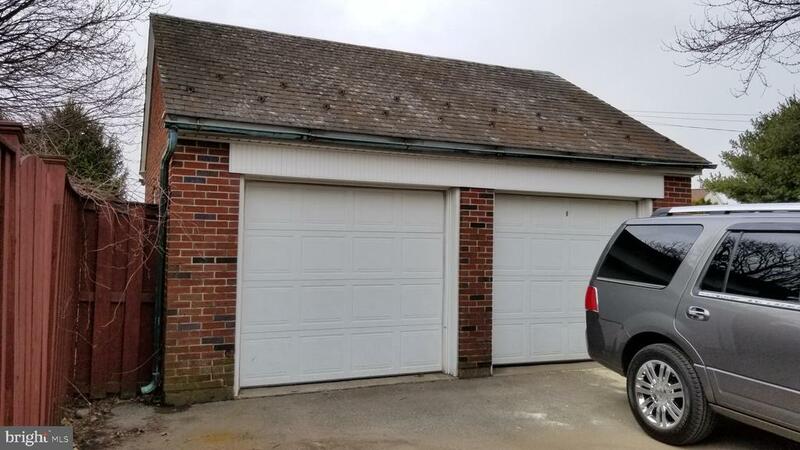 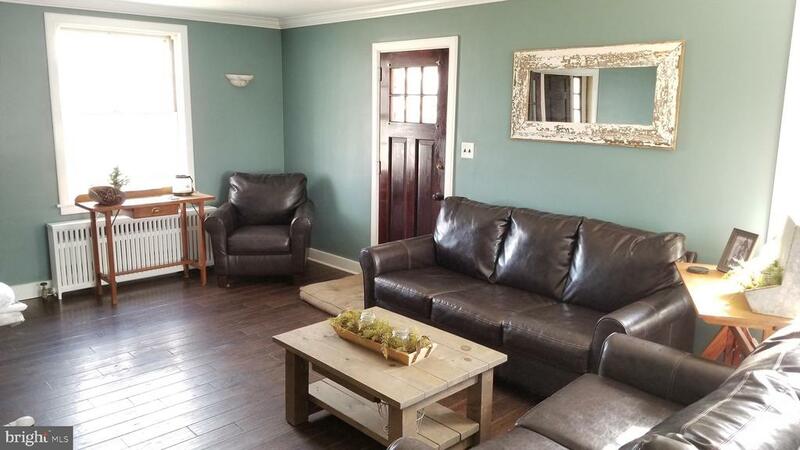 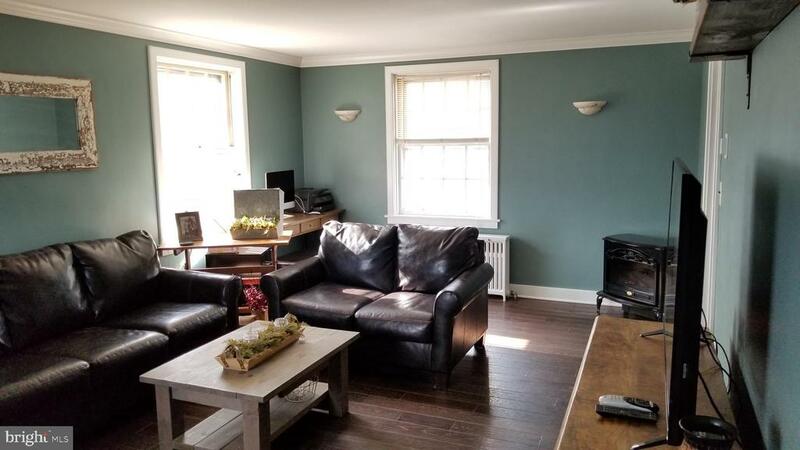 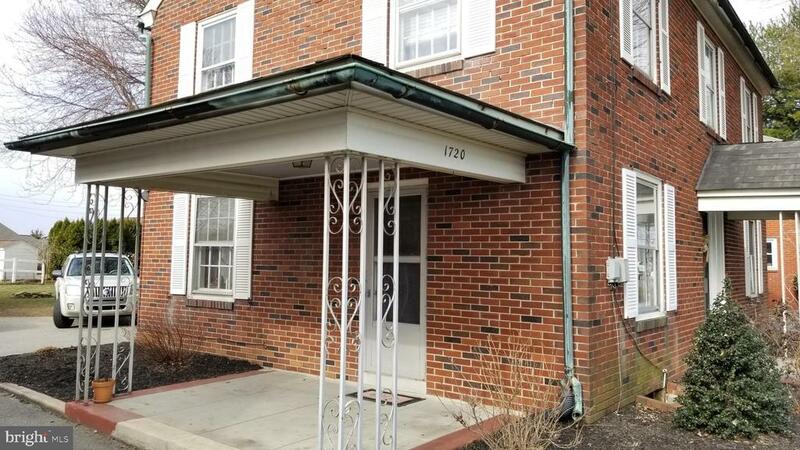 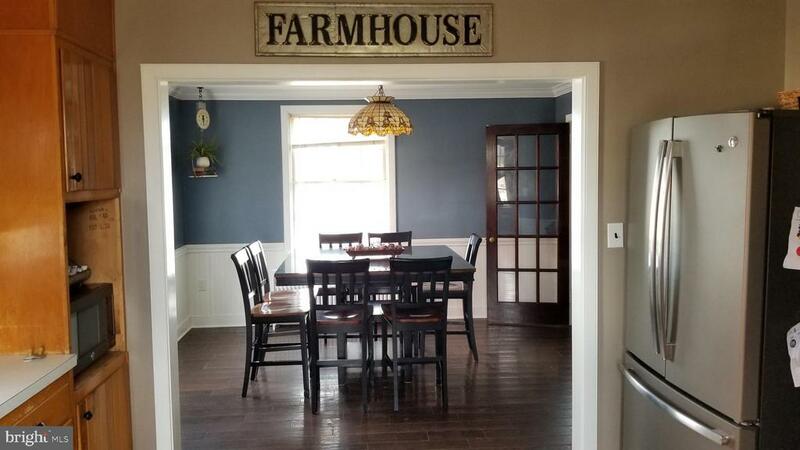 Striking Solid Brick Home in Ephrata Township with two car detached garage zoned commercial. 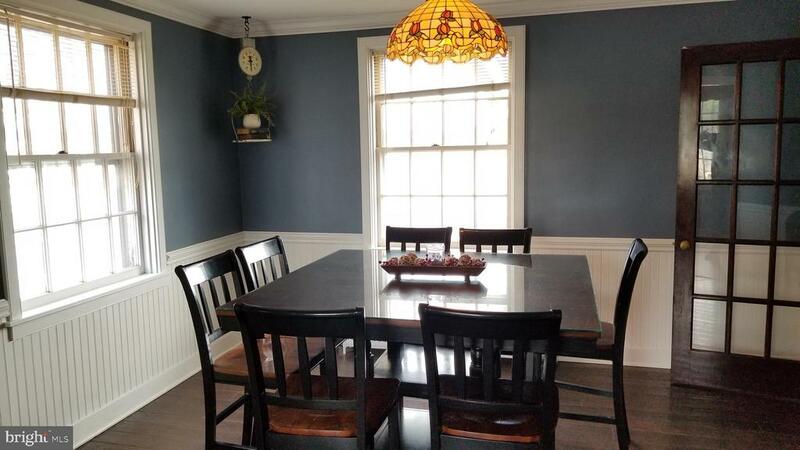 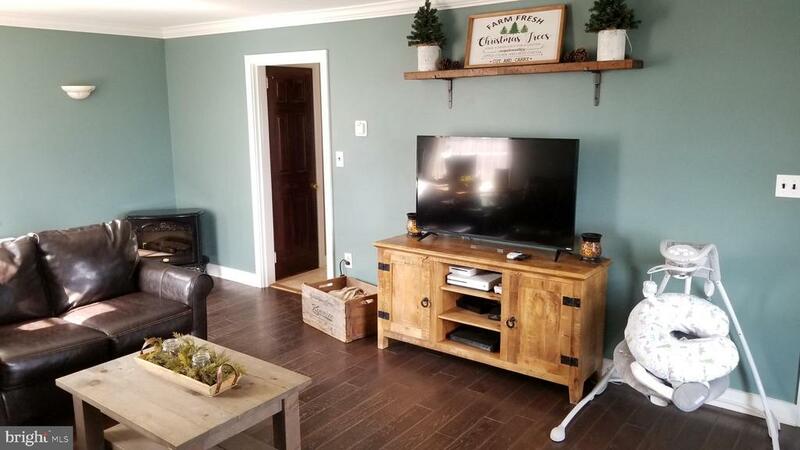 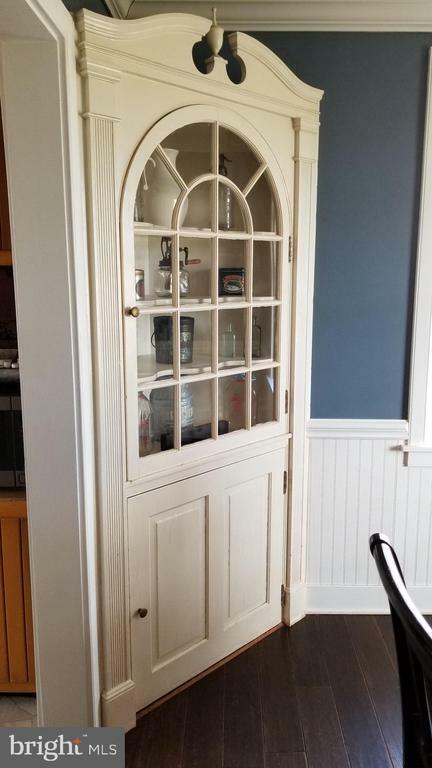 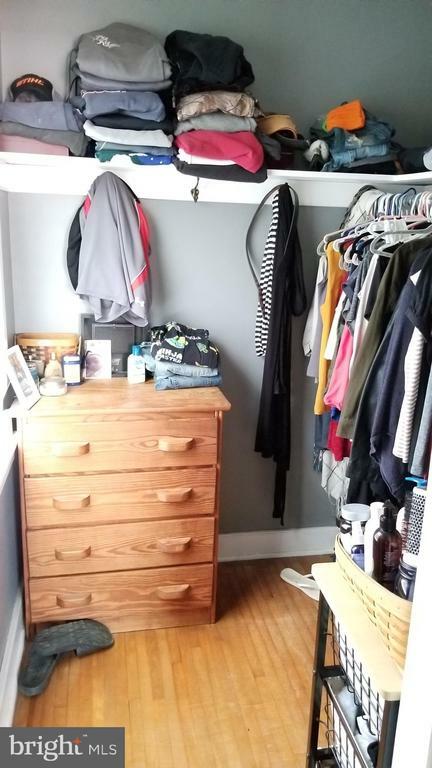 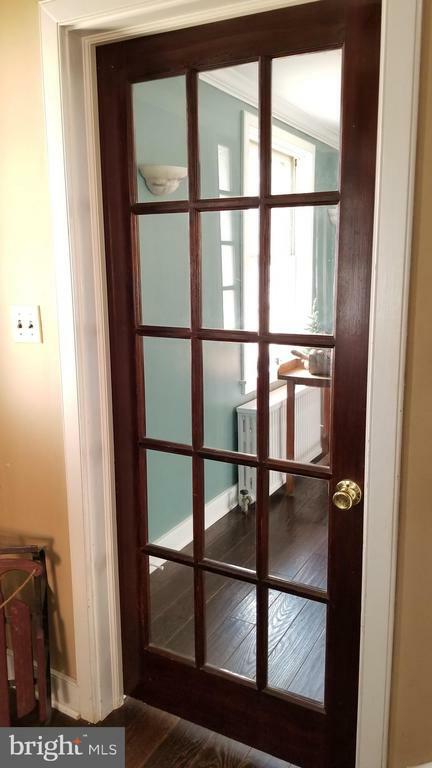 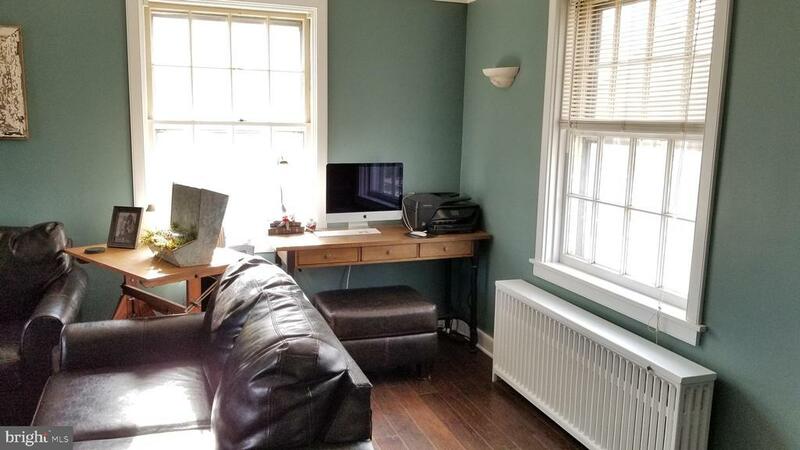 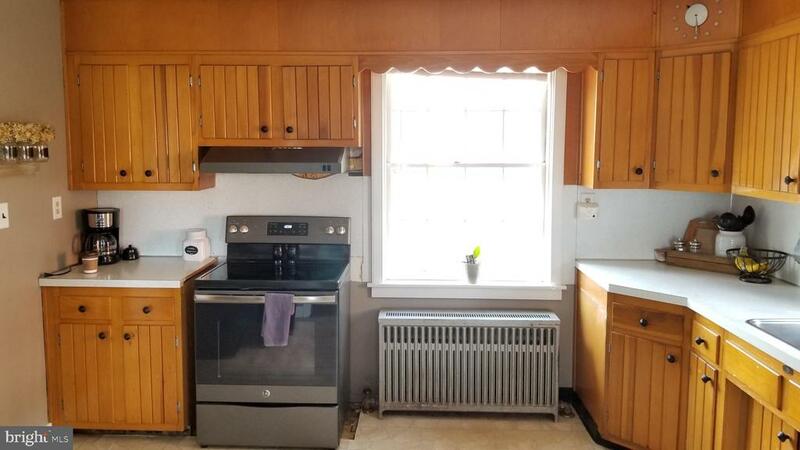 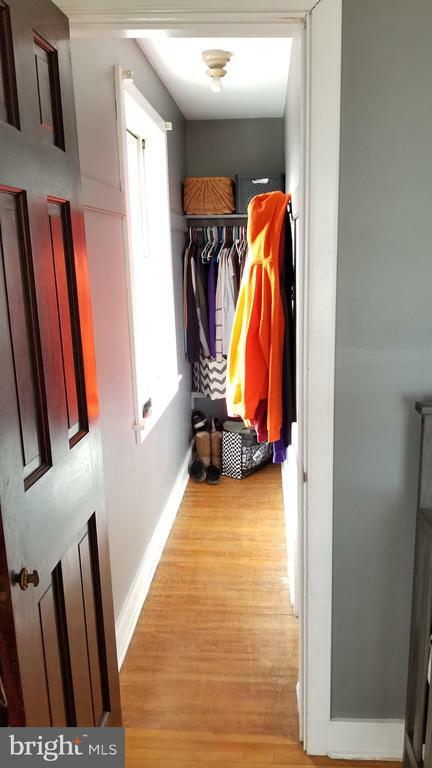 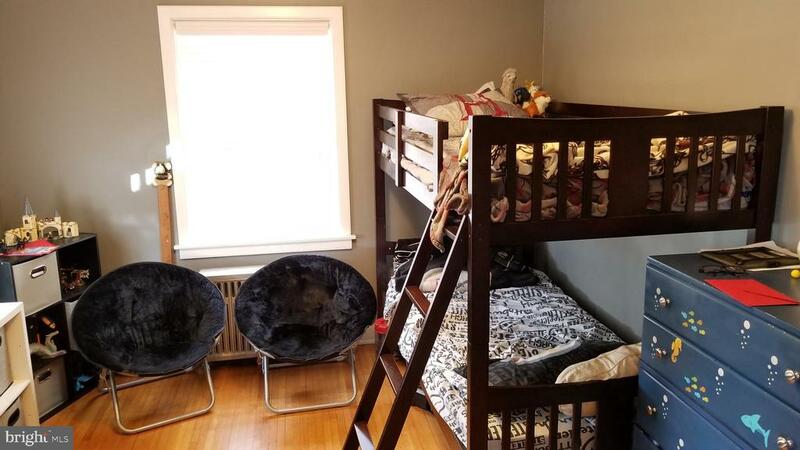 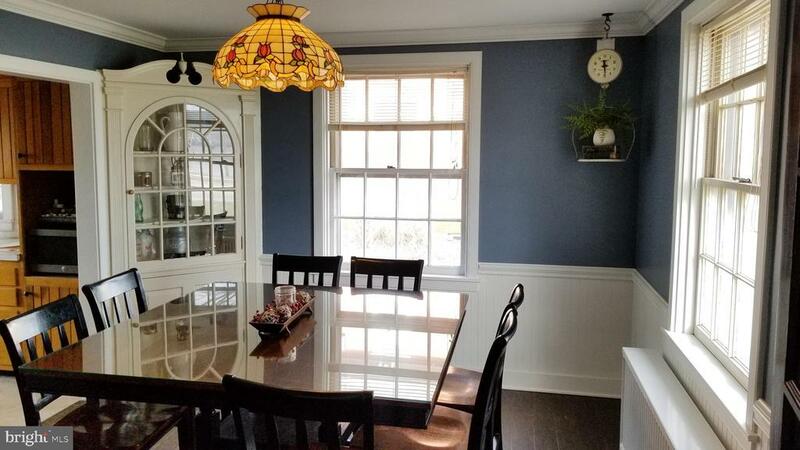 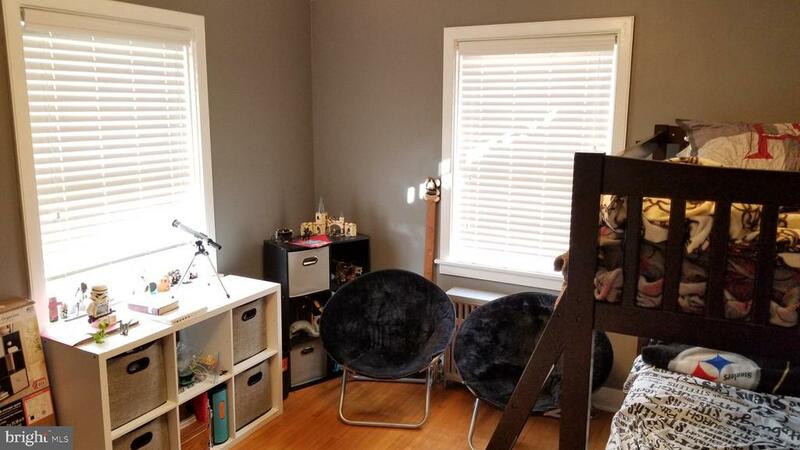 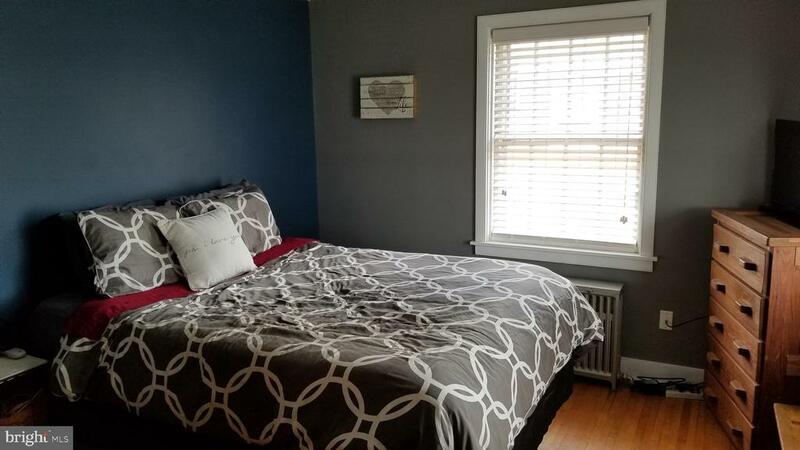 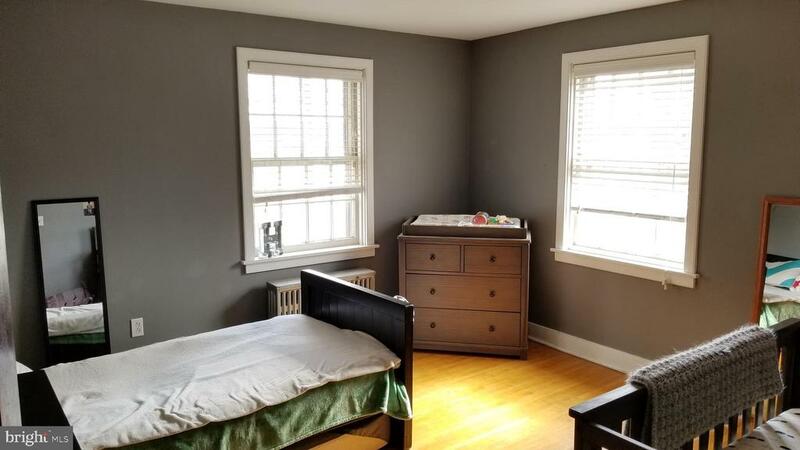 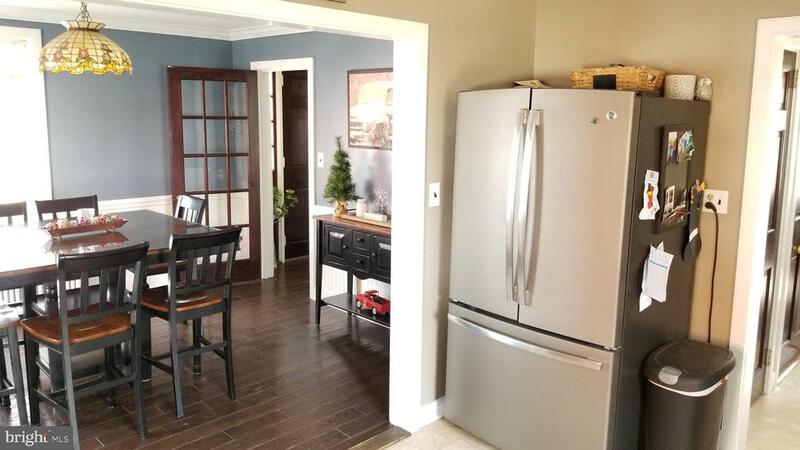 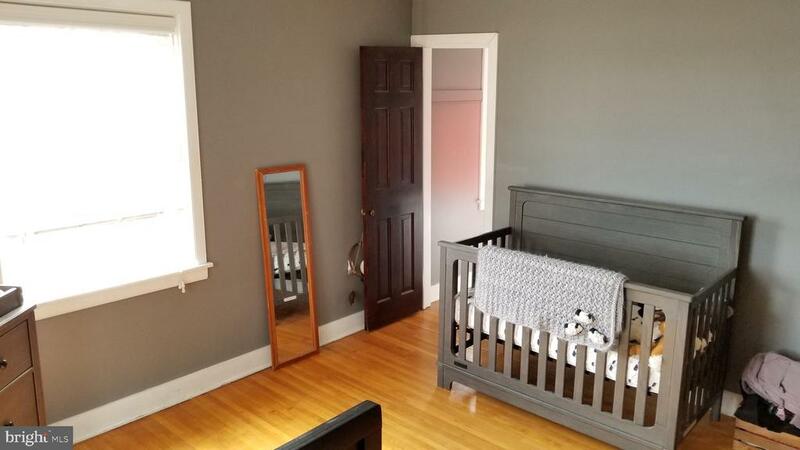 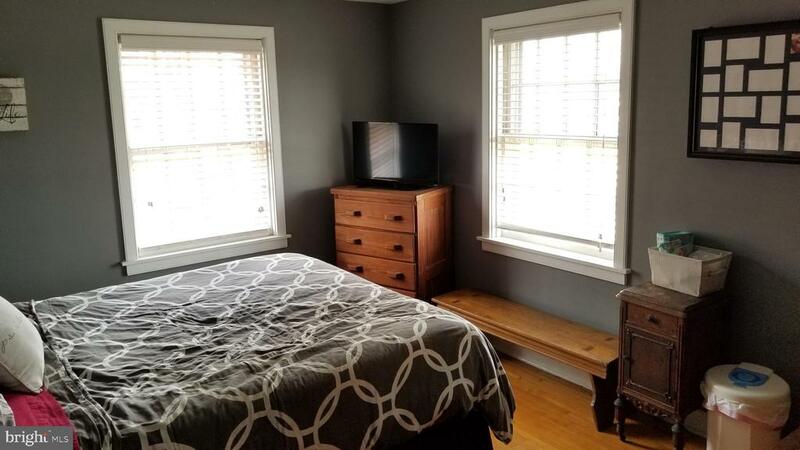 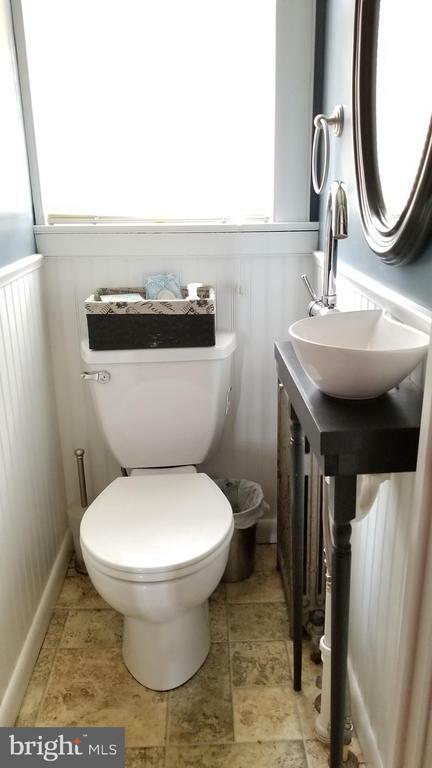 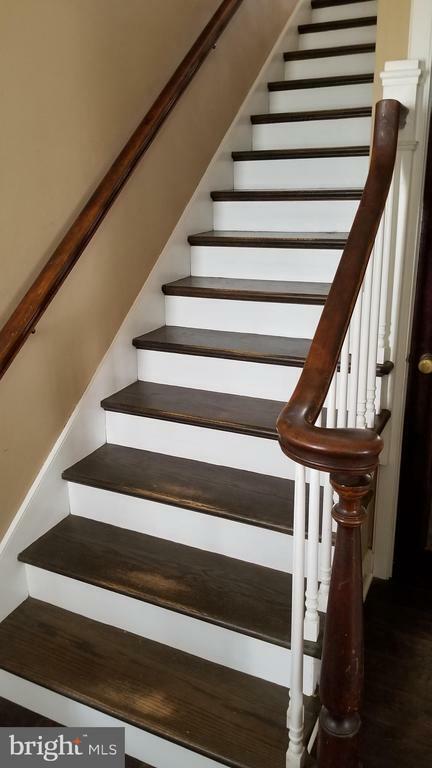 Full of Charm, this updated home features hardwood floors, fresh colors, updated family bath, 3 spacious bedrooms with hardwood floors, plenty of closets plus a full walk up attic. 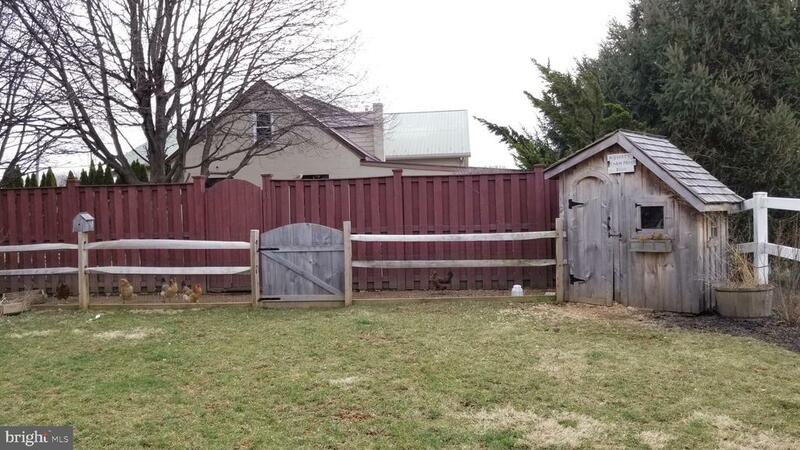 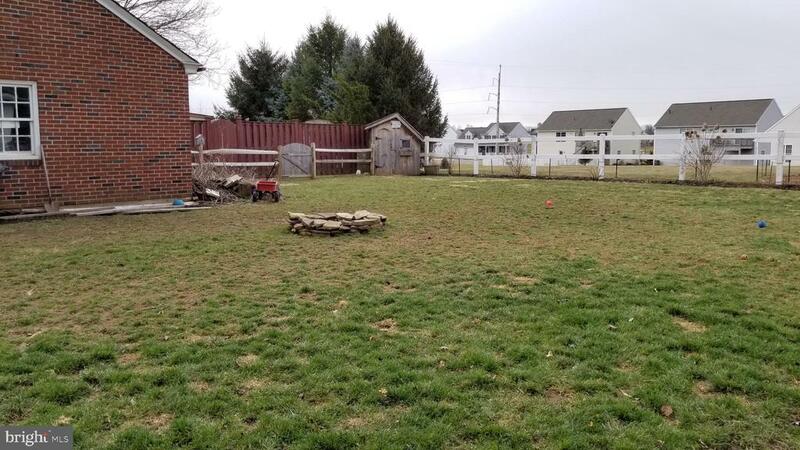 Enjoy summer evenings in the private back yard with fire pit, current owners have chicken coop that can remain with the home.